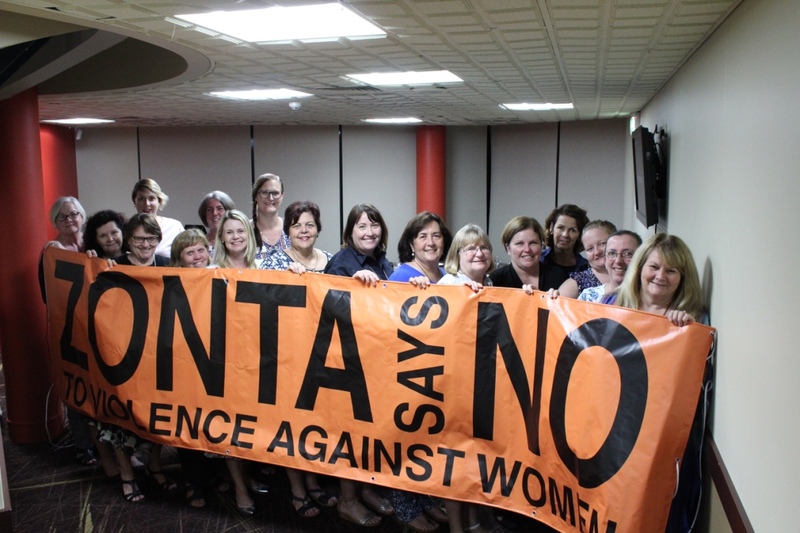 The Zonta Club of Gladstone is taking part in the 16 Days of Activism from November 25 until December 10, in a bid to end violence against women and girls. The club will join 30,000 Zontians from around the world to raise awareness of the terrible acts committed against women, including physical abuse and human trafficking. 43 bright orange, cardboard cut-outs will be displayed on the corner of the Dawson Highway and Glenlyon Road, representing each woman killed this year in Australia because of domestic and family violence (DFV). Zonta Advocacy Chair Robyn Liddell says the number is startling, but it’s slowly improving. “This time last year the tally was 68, so we are making progress in Australia,” Ms Liddell said. “But one death is still one too many.” 30 percent of women who have been in a relationship report that they experience some sort of physical and/or sexual violence from their intimate partner. 38 percent of all women murdered were victims of their intimate partner. 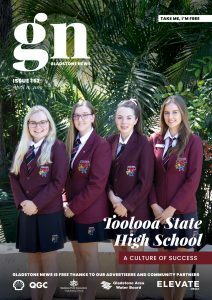 “The Zonta Club of Gladstone invites people to join with us in standing together to say no to violence against women and bring about change,” said Mrs Liddell. The 16 Days of Activism starts on the International Day for the Elimination of Violence Against Women (November 25) and finishes on International Human Rights Day (December 10). People can be referred to helplines for confidential support and help to explore their options and to be referred to local support. People can also seek advice if they are supporting someone, or suspect D&FV is occurring.